We often marvel at how the British invaders identified the most idyllic spots in India during the 17thC and converted them into their retreats. 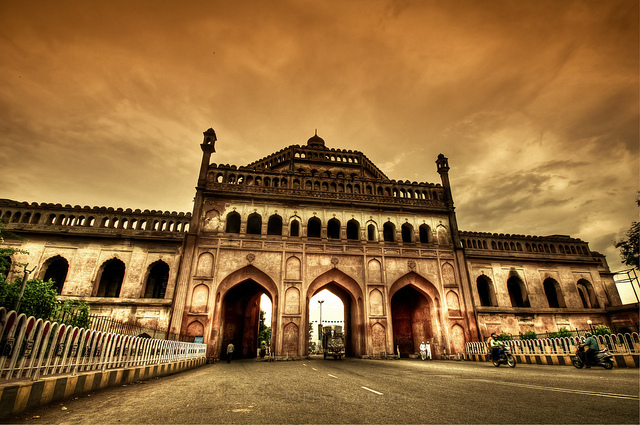 The city of Lucknow is one such retreats – clad with rich culture and mesmerizing architecture. 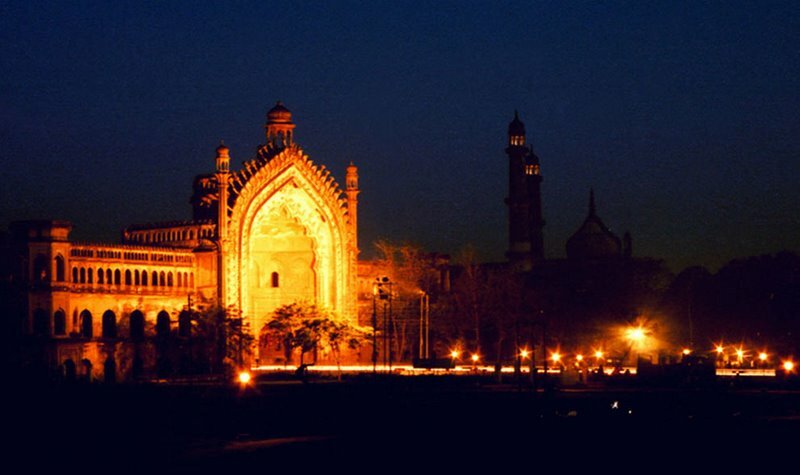 The city of Nawabs (and Kebabs!) has many historical monuments tucked away in its folds. Capital of Uttar Pradesh, Lucknow stands as a reminiscence of Mughal and British eras with their rich arts and literature. 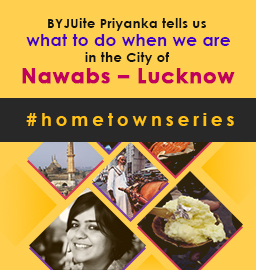 This edition of #hometownseries explores the ‘Things to do’ when in Lucknow. 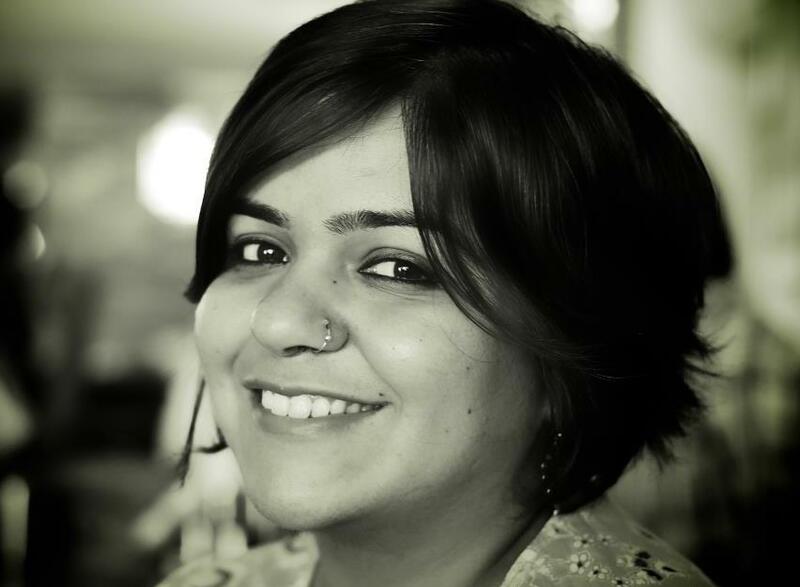 BYJUite Priyanka talks about how this city, steeped in arts and architecture, stands as one of the must visit places in any traveller’s itinerary. One of the most fascinating facts about Lucknow is how it demonstrates the utmost tehzeeb (etiquette) and the ‘pehle aap’ culture, thus being the most polite and polished. As Priyanka states, conversing with the Lakhnawis would any day transport you to a time when life was simple and happiness meant a good Awadhi meal with an evening stroll at the Hazaratganj. Interestingly, Priyanka’s best days in Lucknow were spent in her 200 years old ancestral house and her evenings in the Lucknow zoo with her gang of friends. All those wondrous stories about the house, the rulers and the cultures, packed her life with colourful imprints of the past. The city at present offers a mix of royal past and modernity. Growing with the current economic development, it is dotted with modern buildings, multipurpose malls, together with ancient monuments, royal architectures and cultural festivals. Bara Imambara: It houses Asia’s largest hall which stands without any external beam support. While you are there, make sure to take a tonga ride from there to Chota Imambara. On the way you can see the ‘ghanta ghar’ and pass through the impressively architectured Roomi Darwaza. You can also find here the famous ‘bhool-bhulaiya’, a labyrinth of about a thousand passer ways! The Ruins of Residency: Used to be an estate for the then British Resident-General of the Nawab’s court, what remains now is the ruins of this building. A charming British styled complex amidst ruffling oak trees, the residency is the ideal place for an afternoon stroll. Hazratganj: With a touch of the Victorian era and uniform colour buildings, this is one of the major shopping areas in the heart of Lucknow. It’s a hub for various Chikan work items, handicraft products, famous food joints and theatre places. A stroll here in the evening is a must for all the tourists. Chowk:The place comes alive early at 5 in the morning and buzzes actively by 10am. One of the oldest markets of Lucknow, (also the most famous) it still maintains its old charm with narrow lanes filled with shops. From beautiful Chikankari embroidery clothes, antique items to handmade perfumes and other products, you can plan out an entire day here shopping your heart out! Tunday Kebabi (Aminabad): A must visit for all the love for Kebabs! For over a century, they have been serving connoisseurs their tundey kebabs, signature galouti kebabs that literally melts in mouth. 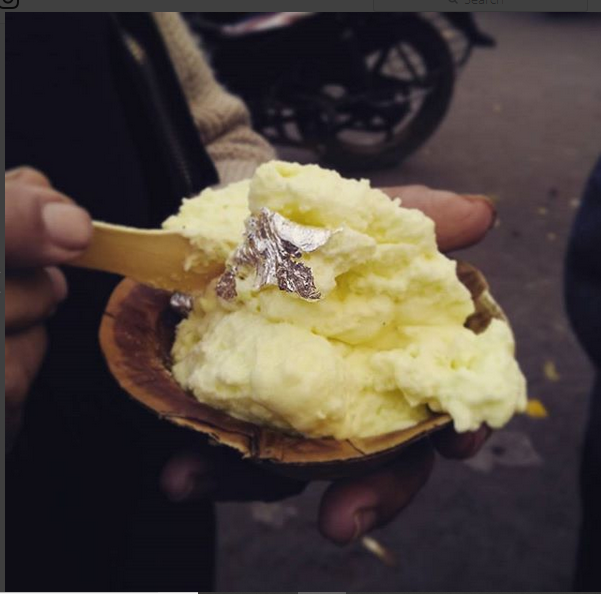 Radheylal’s Makhan Malai(Chowk): Also known as Nimish, this sweet, fluffy and creamy snack is available only during the winter season. 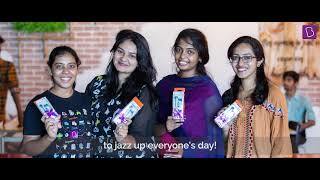 Make sure to have a plate of makhan malai along with a warm glass of milk! King of Chaat (Hazratganj): A trip to Lucknow is incomplete without tasting their famous good-old Kachori, authentic Paani ke Batashe and paapri chaat. You can also visit the Royal Café in Hazratganj and taste their delicacies. Although these barely scrapes the surface but surely fit well in any traveller’s list. Make sure to visit this beautiful city of rich culture and hospitality for a quick vacation from work and laze under the beautiful sunset of Lucknow. 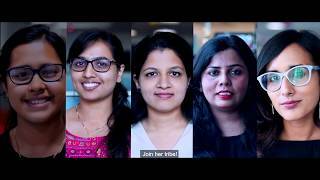 Priyanka recently joined BYJU’S as the Creative Lead for the Brand Marketing team. She loves to doodle and take care of her mini garden when she isn’t working or ideating. 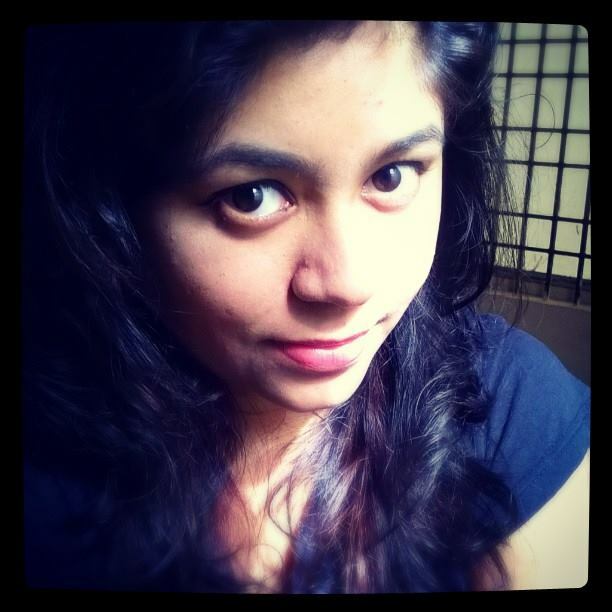 Her innate capability to bring alive anything by splashing some colours, makes her the best at her work.